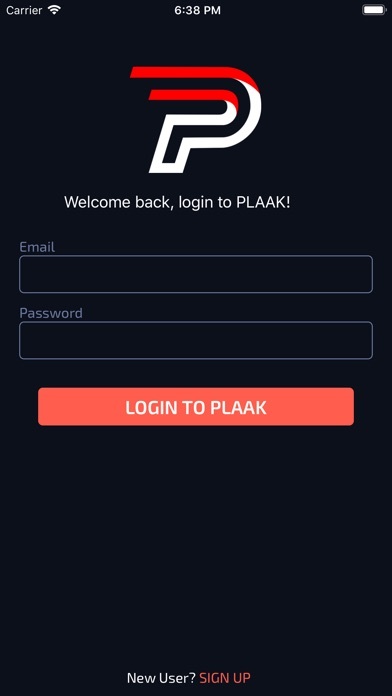 Introducing The PLAAK Pay – A blockchain powered & ultra-secure, digital asset & identity storage application. Built with the latest in cutting-edge and high-tech security, no other application in the world compares! 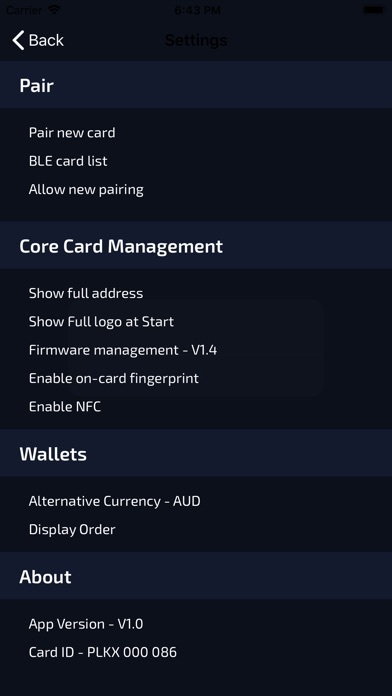 Customizable biometric login and cold wallet storage are available to all users as standard. Download and register for free! Features: Customizable Biometric Login - No one can pretend to be you with optional fingerprint, retina & facial scans as well as voice recognition used to login to your account. Global Auto KYC - Ensuring all of our users are real, genuine people. 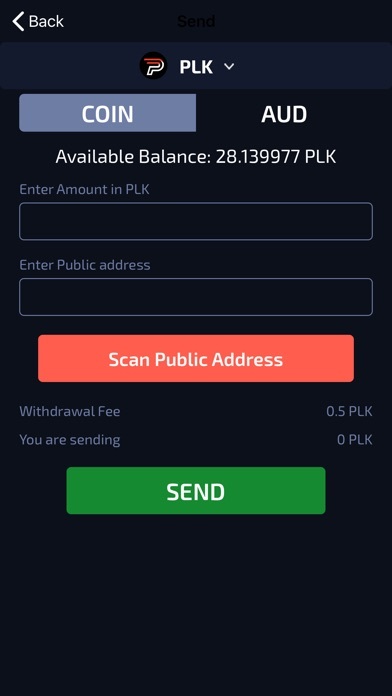 Personal Cold Wallet Storage - All user funds are stored off-line in their own privately accessed cold wallet. 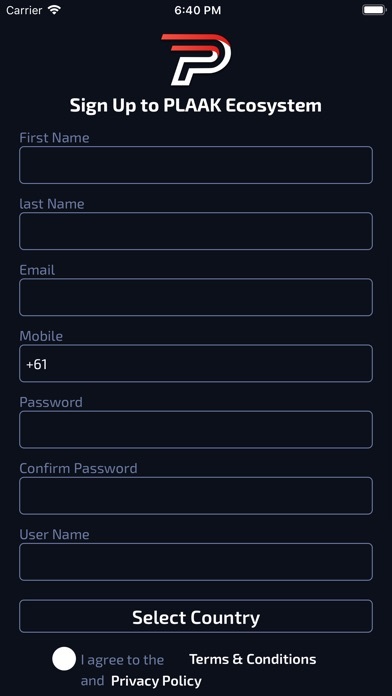 One-Login - Once logged into The Pay App, users can move between our ecosystem applications without having to sign into each app separately. 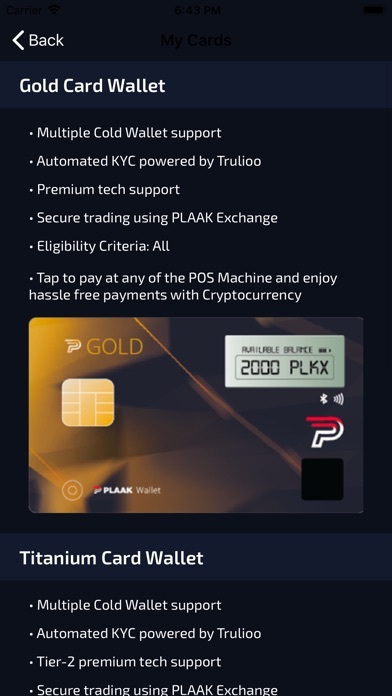 PLAAK Ecosystem Integration - The Pay application links seamlessly to our other Ecosystem apps for a smooth user experience and superior security features. This is only the beginning! 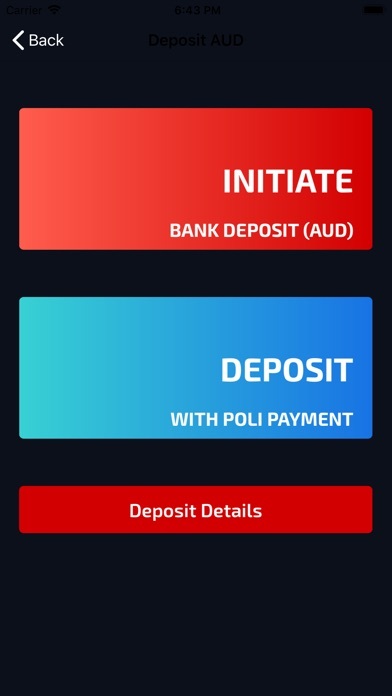 The Pay application has been built to be scalable and with the future of technology in mind.